Welcome to Ocean Village & Marina Bay Marinas! Set against the breath-taking backdrop of crystal blue Mediterranean waters, Ocean Village Marina and neighbouring Marina Bay are designed to offer everything you could need whilst in port. Our luxury marinas have 250+ berths and are ideal for annual berthing as well as for vessels simply visiting Gibraltar for a few days. Good news! Construction has now started on Marina Club and new superyacht facilities with work on the marina improvements not far behind. During the construction period, we will have only very limited space available for visitors and berth holders. Please contact us on marinareception@oceanvillage.gi for any short-term availability, or if you would like to be placed on our waiting list for the new berths when they are completed, (estimated in 2020) make an enquiry by clicking the left hand button below. Meanwhile, shore side entertainment for both marinas is varied and colourful with a myriad of things to do and see, including a variety of international restaurants, shops, bars and cafes and some of Gibraltar's most vibrant nightlife. 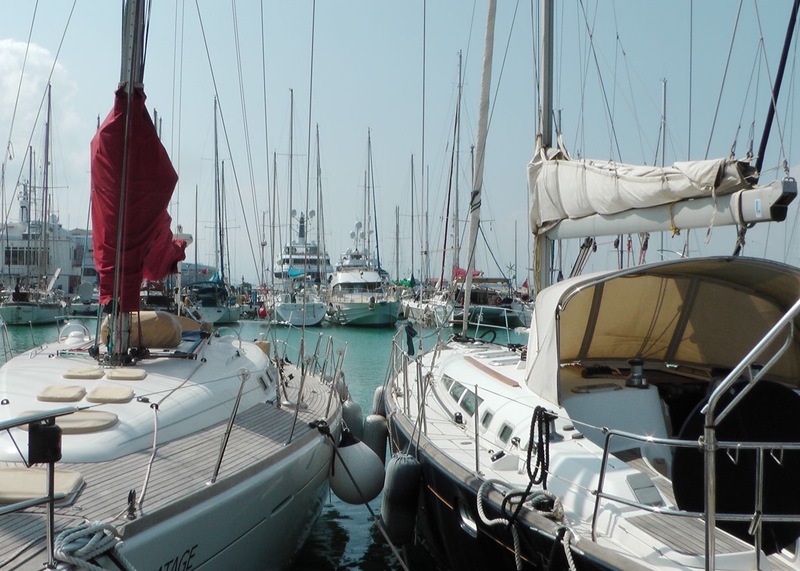 To find out if there's a suitable berth for your boat at our marina, make an enquiry today and we'll get back in touch with you as soon as possible. Gibraltar is the ideal place to learn whether you're a beginner or an expert. 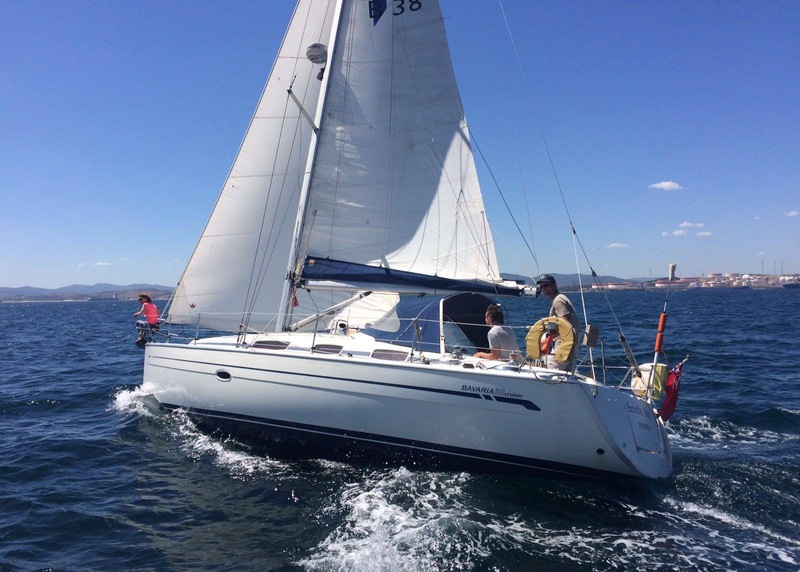 Here you can find a list of the sailing schools based in Marina Bay Gibraltar. Marina Bay is situated next to Ocean Village, just a short walk from Gibraltar International Airport. 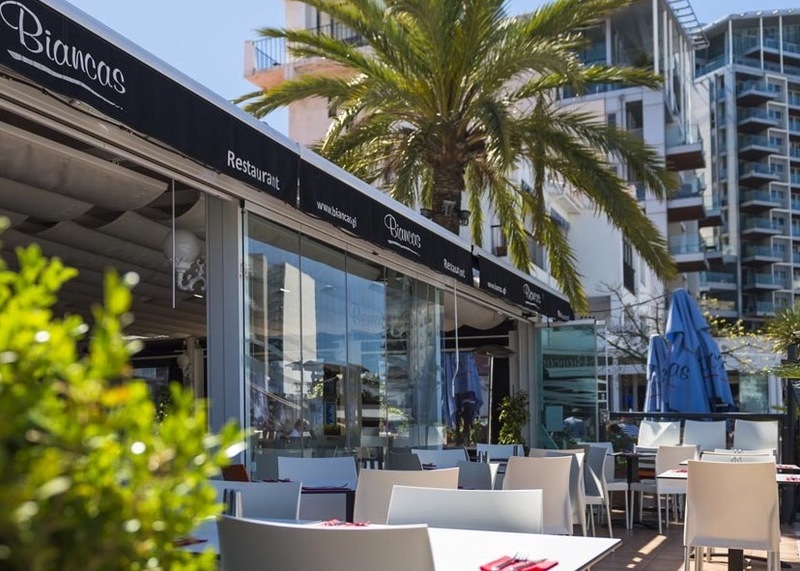 Much favoured by the local sailing community, both marinas have a vibrant mix of bars, shops and international restaurants to suit every taste. There is even a 5* yacht hotel and 2 casinos.